Hello, I'm Thomas! @thomreads on Instagram. I'm so happy to be a part of this amazing project. 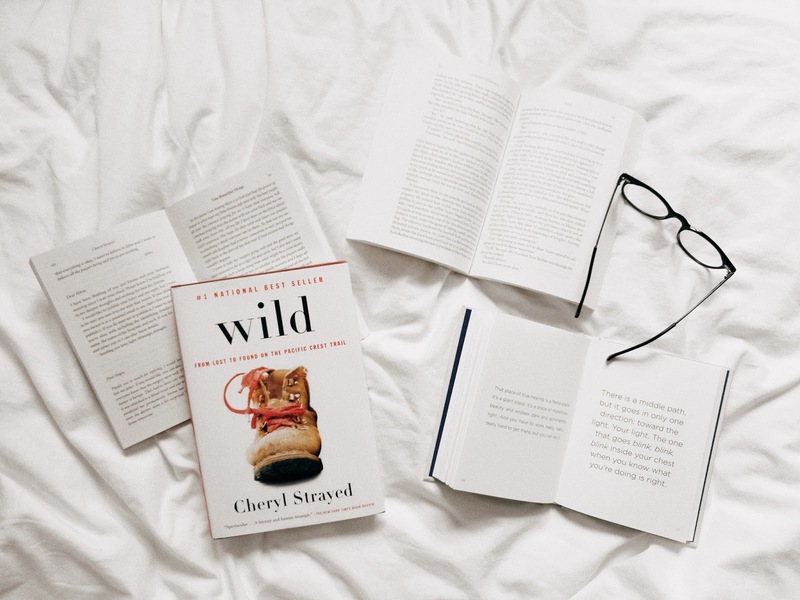 In today's post I'll be talking about my ultimate favorite book, Wild: From Lost to Found on the Pacific Crest Trail by Cheryl Strayed. 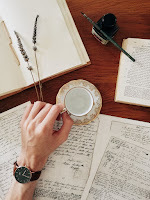 Take a cup of tea and enjoy my thoughts on this non-fiction masterpiece. First of all, I wanted to be honest with you, I watched the movie adaptation before reading the book, and I really enjoyed it. That is why right after finishing it, I went online and bought one copy of this amazing book that I am going to review for you guys! The story started by the loss of Cheryl’s mother and it was a very sad couple of chapters to read, and the fact that this is a non-fiction book, means that she’s been through this, so we can see that she was very honest and it was really hard to read. Losing a family member must be absolutely horrendous. 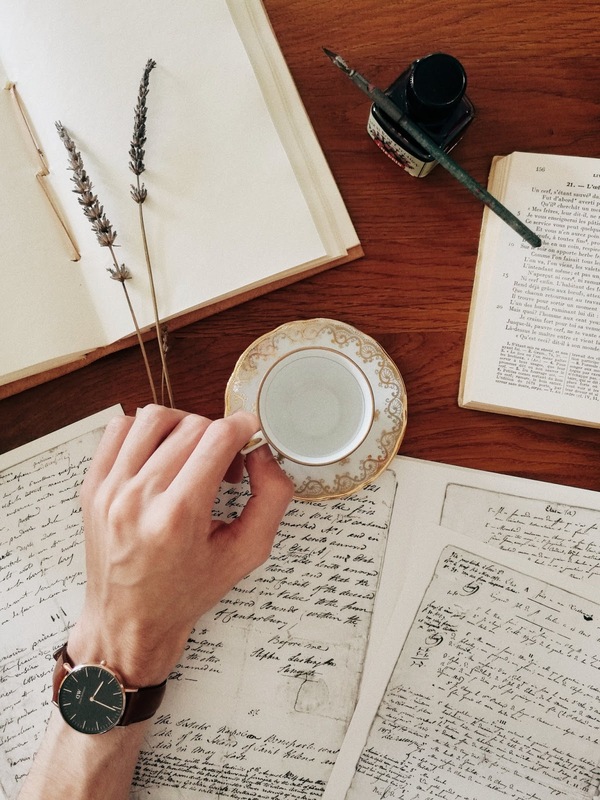 I have to admit that I had some difficulty at first feeling empathetic towards the narrative voice (Cheryl), but as the novel progressed, I quickly fell in love with her she became one of my role model. Cheryl Strayed was very honest in this book, and that is something I really appreciate about her and I do like the way she is including everything that we needed to know. What I liked the most was the way she expressed her thoughts and her writing style. I was really scared to read this book as a non english native speaker. I thought this book would have a lots of specific language, dealing with climbing stuffs but I was relieved to see that it was a lot more about her feelings, the people she met along the way etc. Speaking about the people she met, I was actually really surprised how kind people were with her in this book, I was really happy for her to see that strangers helped her during her Pacific Crest Trail (PCT) journey! Well, she also had a couple of negative experiences but she always faced them and that is what I liked about her, an inspiring woman on a journey from lost to found. Something I really appreciated in this book is that there is really nice flashback moments, sometimes giving us more details about her mom and her childhood and I found that really amazing. Oh and if want to understand the meaning of her family name “Strayed” I highly recommend you to read the book! So yes, I definitely think that everybody should check this book out, this is such a good escape, the descriptions she used help us traveling and seeing things with her. We actually learn a lot of things with this book, and it conveys such an amazing message. I can’t describe how much I enjoyed reading this book and I can't really force you to read it but I think that everyone should at least have a copy on their bookshelves and grab it when needed! I also wanted to share with you guys the movie trailer of this book, so if you are curious about it, click here! The Movie adaptation happens to be one of my favorite movie too so go go go! Cheryl Strayed also wrote few other things such as “Brave Enough” which is a book of quotes from herself, “Torch” and “Tiny Beautiful Things, Advice on Love and Life From Someone Who's Been There”. Go check out my favourite Instagrammer, Thom here.